Read about all the hotels and campgrounds that were part of Niagara’s early hotel history. The complete history of hotels from 1825 to 1930. 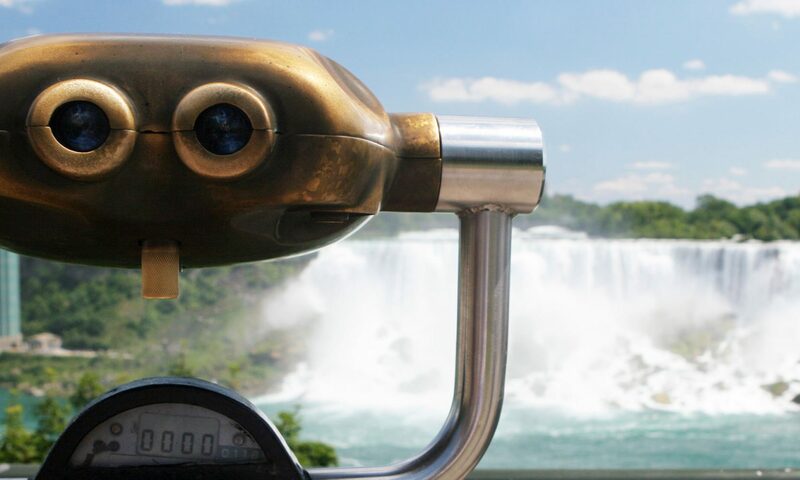 The History of one of the first luxury hotels in Niagara Falls Canada. The second major hotel build in the Niagara Region, located beside the Clifton Hotel. The history of Niagara Falls 4-star hotel, which currently stands today. This hotel became the biggest hotel in Niagara with extensive renovations and additions over the years.